Every couple is completely unique – it follows that each and every wedding is equally so. 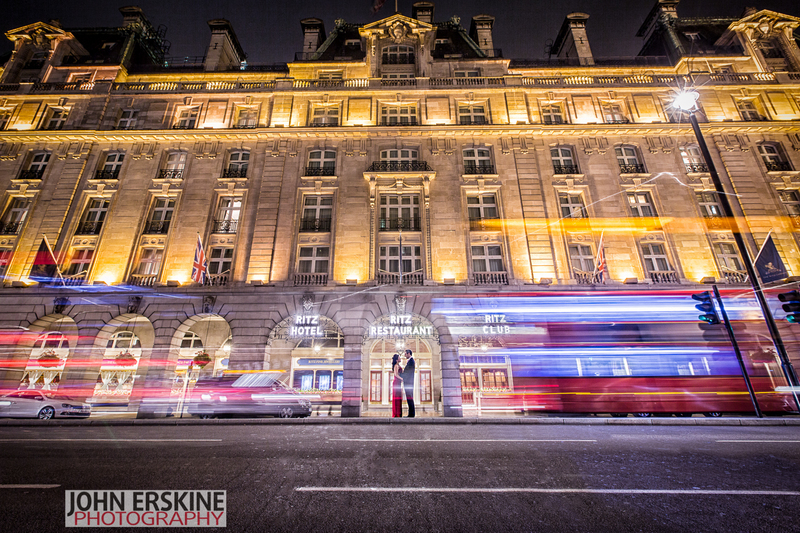 Because of this, my London Wedding Photography Prices are individually tailored to each couple based on their location/s and specific requirements. My preference is always to find out the needs of a client and then quote accordingly. Please contact me today to check my availability. If I am still available we can then get down to discussing a package that suits you. After much agonising, I have decided to cap my weddings at 20 regardless of my availability for dates. Now booking for 2019/20. 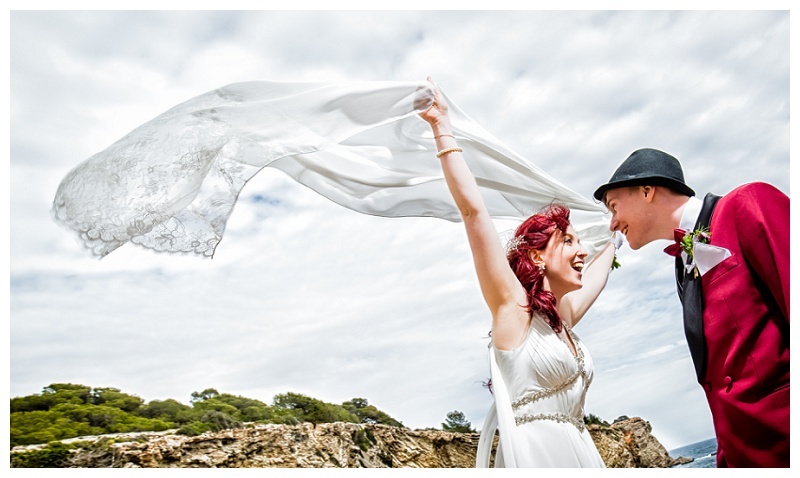 As a London Wedding Photographer, I also work all across the UK and internationally (2016 included Weddings in Ibiza, Crete & Cyprus) – and I have a wish list of venues and kinds of weddings that I’d love the opportunity to shoot (see my Country and Wedding Venue Wish List here). Discounts are available on Weddings between October and April (inclusive), and weddings taking place Monday-Thursday. 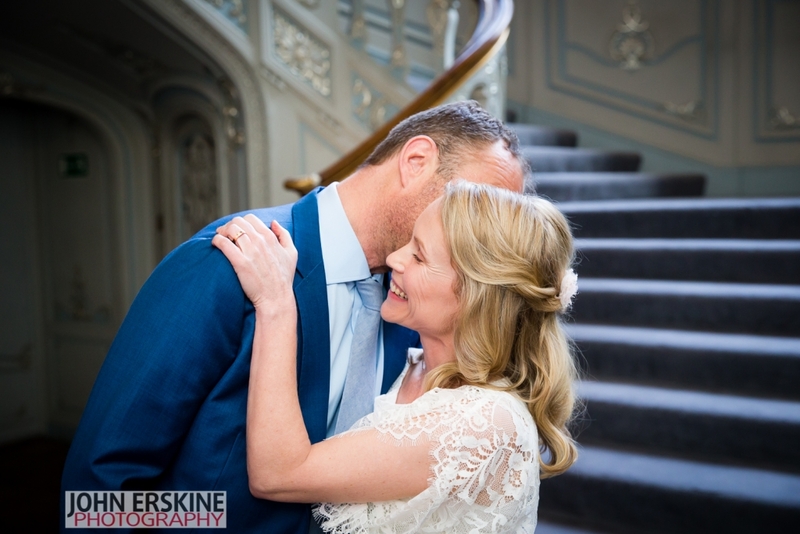 Full day wedding coverage is available all across the UK and beyond and pricing depends on a number of factors, including the time of year, location, timings and type of wedding. So, the more information you give me in the Contact Form the better. 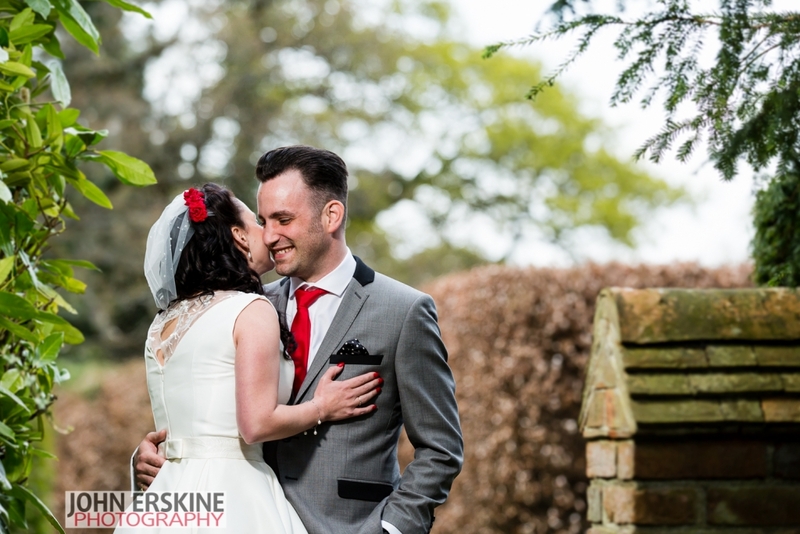 Usually 500+ images for full day coverage with no actual limit on the delivered number (it can be way more) – the actual number delivered varies depending on multiple factors. I’m happy to discuss this when we meet. 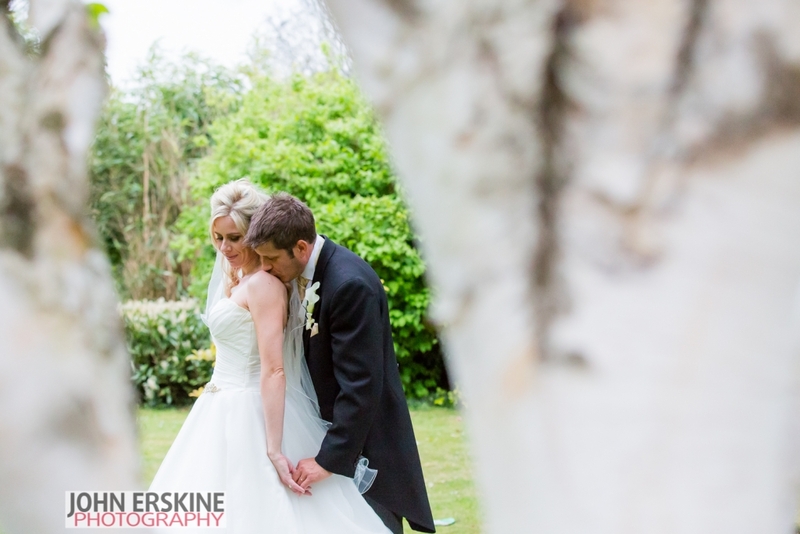 Your images, both high resolution and images optimised for social media, made available as digital downloads. All images are supplied in colour and in Black and White. UK travel (overnight accommodation may be required, subject to pre-existing bookings and distance from London/West Sussex). I supply albums from many manufacturers, including the top end Queensberry and Jorgensen albums. Want to capture it all? We are now offering a package for 3 consecutive days coverage at just £2950. Please contact me if you would like split coverage and we can discuss a price, subject to my availability. Location dependent, this may require additional costs such as hotels, etc. 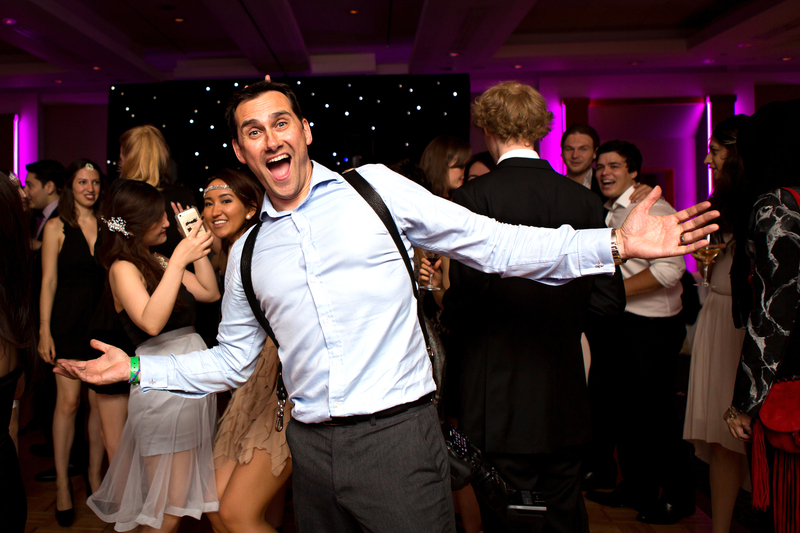 With a selected list of recommended Videographers, Photobooths, Musicians and other suppliers, we can even provide the perfect all round package for your wedding needs. 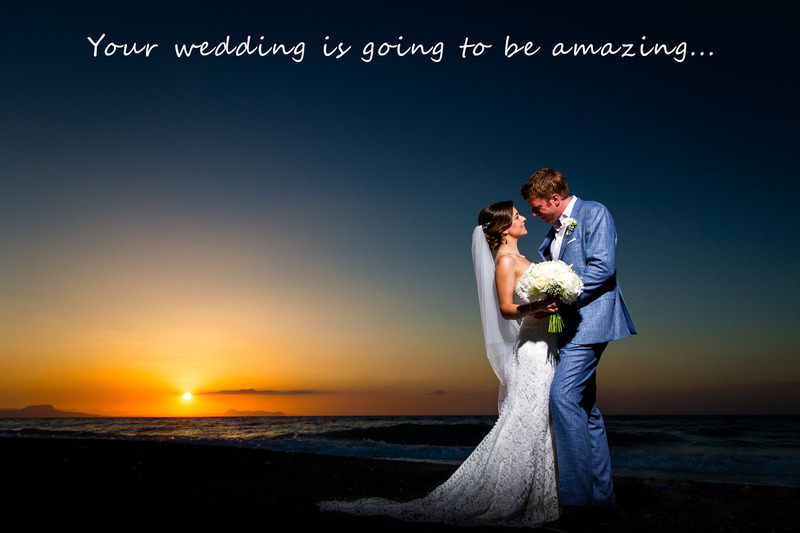 Destination Weddings require a mix of skills, and experience so choosing your Destination Wedding Photographer becomes all the more important. The pricing will vary according to many factors and will always need to include flights, accommodation and sundry expenses for my stay. Should you be lucky enough to be getting married somewhere that I want to visit (or go again) then perhaps we can agree a deal. See my destination and wedding venue wish list for some examples. Contact me today to start discussing plans, arrange a no obligation chat over Skype, a coffee, or indeed a wine/beer to discuss your plans! 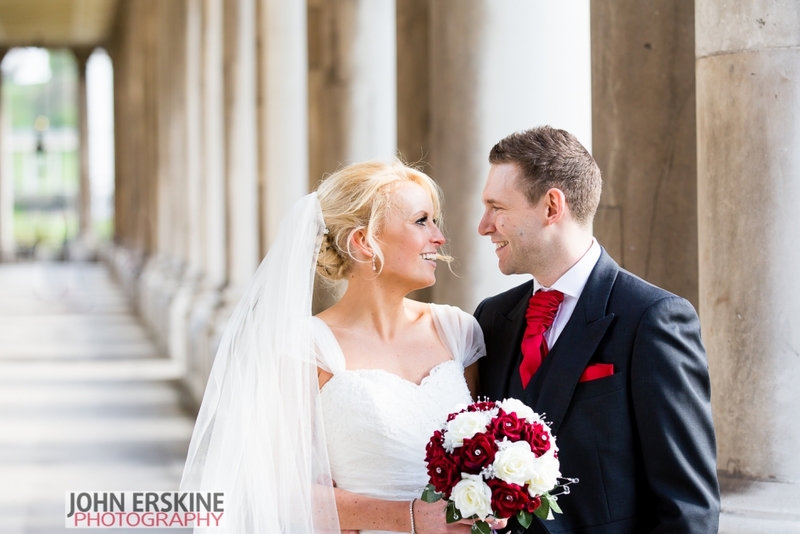 London wedding photography prices don’t have to be extortionate. Contact me to check my availability and then see how we can make your day perfect. 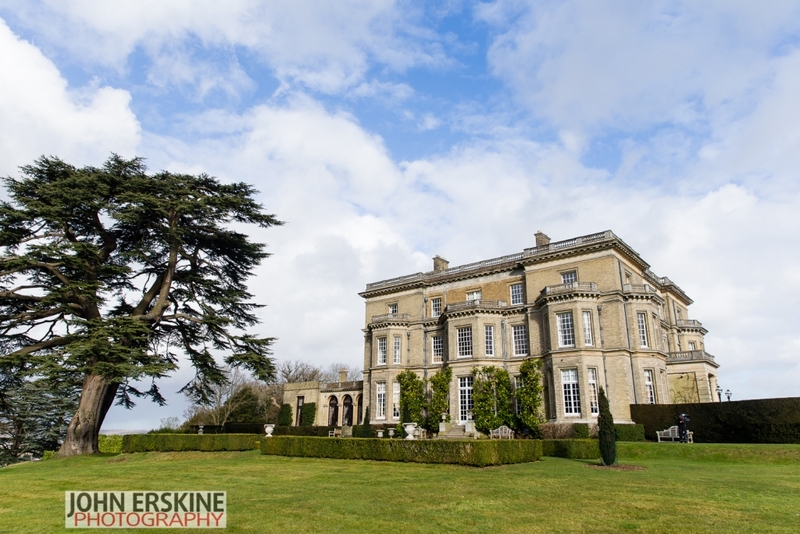 Having a base in London and West Sussex gives me quite some flexibility with my wedding locations, although hotel stays are still an occasional necessity with full day weddings all over the world.